It is not often that one gets to see beauty professionals taking an oath in which they declare their commitment to assume responsibility and obligation of professional beauty practitioner. 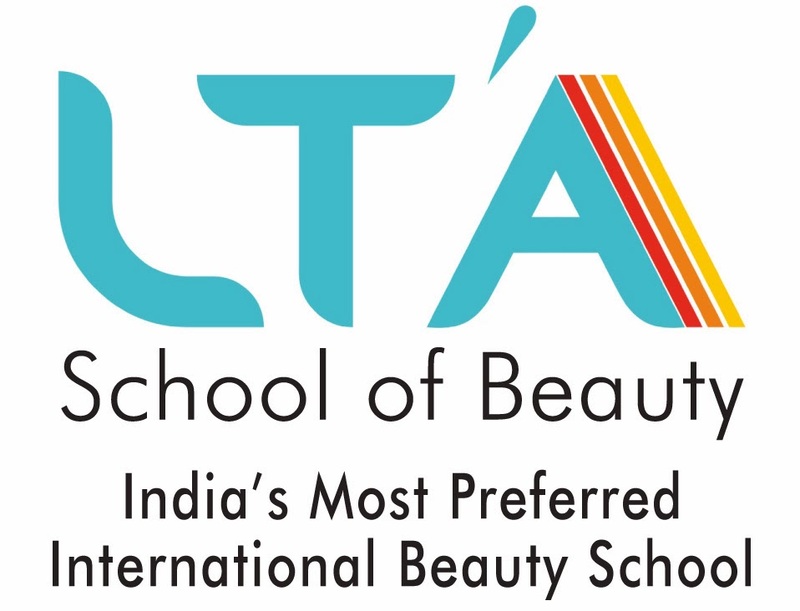 Professional Beauty Expo held in Mumbai in October 2015 witnessed dozens of CIDESCO graduates from LTA School of Beauty administering "The Pledge" . This kind of ceremony perhaps a first for the Industry was witnessed by hundreds of hair and beauty professionals who had come to visit the Expo. Pledge that I will maintain dignity and honor of my Beauty Profession all the time. I pledge that I Will Carry out my professional practice in a manner which ensure ethics of high standards. I pledge that I will never compromise client safety or recommend product of service which is not suitable for my clients. I will always put my clients interest before my interest. I will make my industry and my country proud. “ If all hair and beauty schools follows this practice of administering oath of ethical conduct to their students , we could see decent number of professionals who would be highly respected by clients and raise overall reputation of beauty professionals and that of industry “ Exclaimed Vikram management consultant and trainer. Founder director of LTA Ms. Vaishali k Shah who administered this Oath said “The Idea behind making this ceremony public is that if a declaration is made in public and there are witness to such declaration then the probability of honoring such commitment is higher. I would continue my endeavor to provide high quality qualified beauty professionals to this industry while maintaining high standard of business practice”.